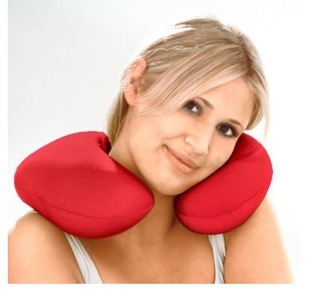 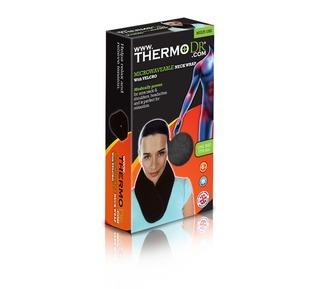 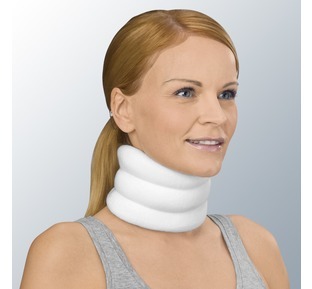 With the help of The Pain Guru we have been able to select and stock a great range of neck supports to help you manage, relieve and treat neck and shoulder pain resulting from muscle spasm or stiffness and medical conditions such as Cervical spondylosis, Wry Neck, Cervical torticollis, Whiplash injuries and Osteoarthritis. 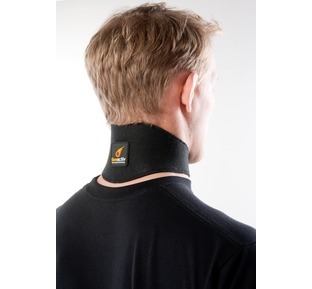 Our range includes a selection of different neck collar supports, including soft foam collars, Hereford mouldable neck collars, heat pads and magnetic neck wraps and we offer FREE UK Delivery on all orders. 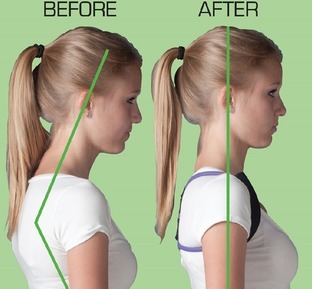 At The Bad Back Company we don't just want to provide you with great quality products that will help you with the treatment, management and prevention of your neck pain, we want to provide you with the knowledge to help you choose the best products for your condition and provide you with great tips to help you with the treatment of your neck injury. 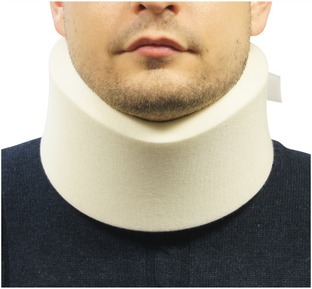 The Pain Guru still practices as an Osteopath and with over 20 years' experience is on hand to answer any of your neck related questions regarding your aches, pains and sprains. 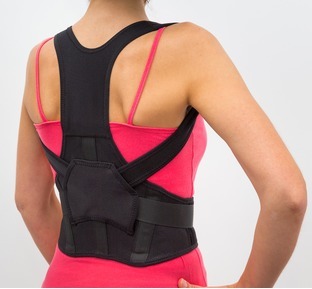 You can contact our Pain Guru online today with your question or why not check out our FREE pain guide or Pain Guru blog.